Kategorien: Reading list, Travel | Tags: 2011, Amangalla, Amanresorts, Amanwella, Anantara, Asia, Bali, Commune by the Great Wall, Grand Hyatt Macau, Hong Kong, Hotel openings, Indonesia, iPad, Lan Kwai Fong, Luxury hotel, Montenegro, Opposite House, Peninsula Tokyo, Shanghai, Travel, URBN Hotel | Permanentlink. Kategorien: Reading list, Travel | Tags: Amanbagh, Amanresorts, Amansara, Anantara, Bali, Hong Kong, Langkawi, Luxury hotel, Shanghai, Travel, Vietnam, Yoga | Permanentlink. 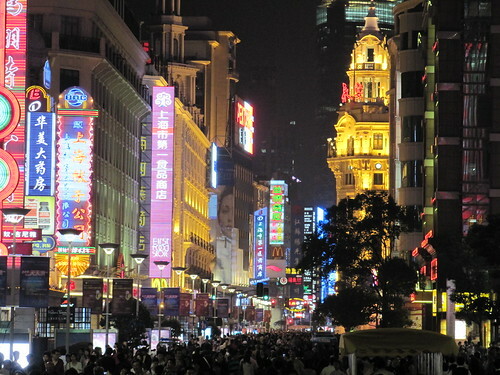 Nanjing road is the main shopping street of Shanghai. Kategorien: Travel | Tags: China, Shanghai | Permanentlink. 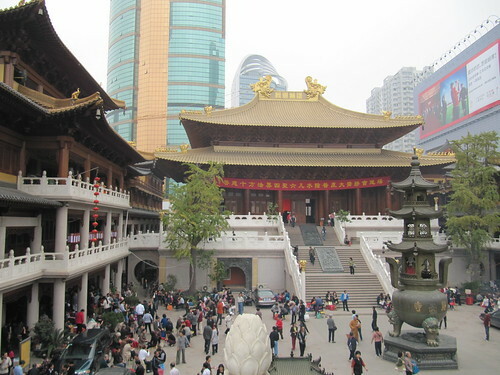 Jing’An Temple is a Buddhist temple on West Nanjing Road in the Jing’an District of Shanghai. Kategorien: Travel | Tags: China, Jing An Temple, Places, Reisen, Shanghai, Travel | Permanentlink.